Explore in the best way what there is in nature. Kayak Tours - Arrábida - Sesimbra - Lagoa de Albufeira. 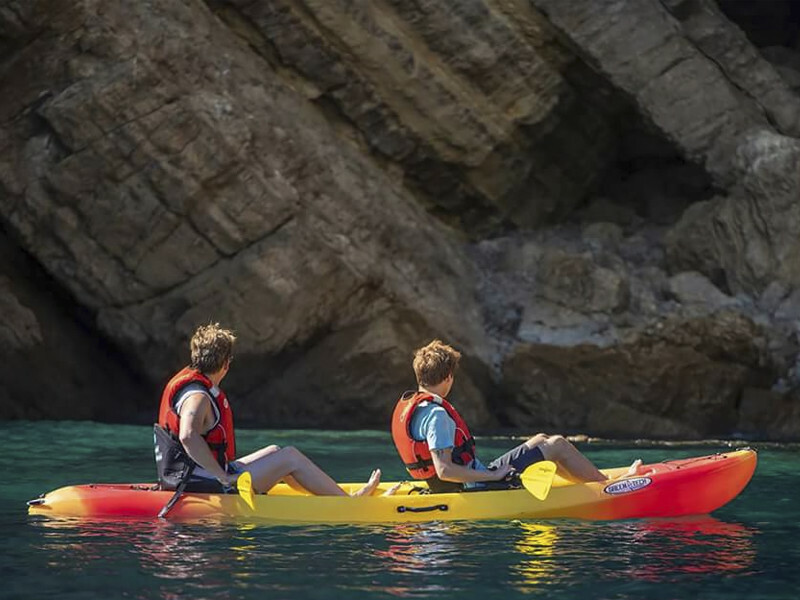 Discover the giant cliffs on a sea kayak tour, see the beautiful cliffs, caves and hidden beaches that the Arrábida Natural Park has for you. Let yourself be guided by the team of Kaiak Adventure and discover the wonders of nature. We have several Kayak Tours, available to you. Come and discover the wonderful Beaches and River South of our Capital (Lisbon). Discover the hidden places in Portinho da Arrábida, in the heart of the Natural Park. This route leads us to the beaches of Portinho da Arrábida and other curiosities (Pedra da Anicha). 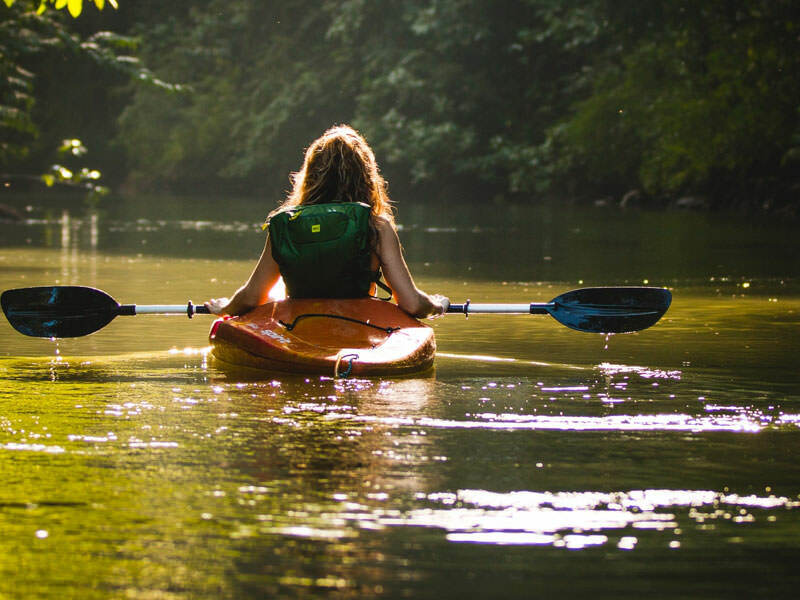 Includes : Sit-on-top kayak with chair, paddle, lifejacket and personal accident insurance. Ready to paddle with us? 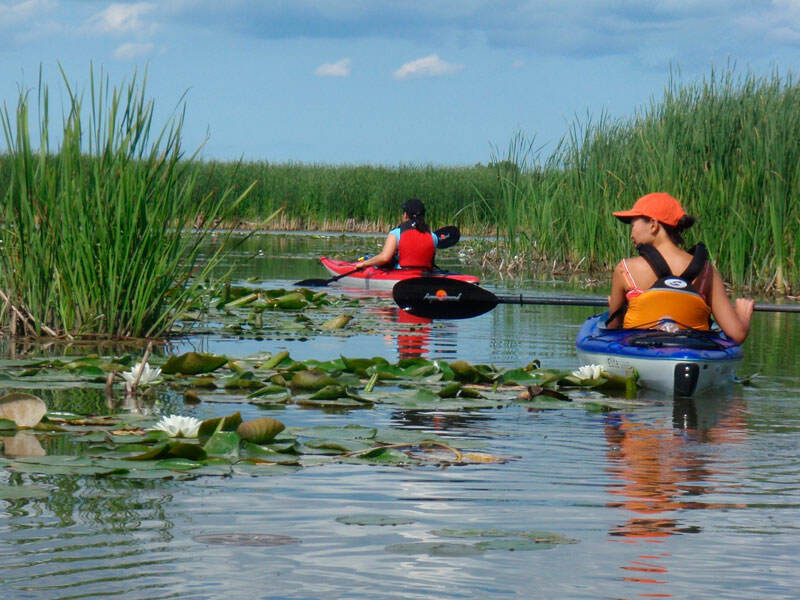 Book your Kayak Tour online here. Simple and quick way to guarantee the availability of your Tour. *Pieces per person.